Yesterday (May 19), Drake announced the schedule for the second annual OVO-run Houston Appreciation Weekend (HAW), which kicks off tomorrow (May 21) with a Bun B tribute event and ends Sunday (May 24) with a Drizzy/Future "Jungle" show and a Boosie Badazz after-party. Sounds like a helluva weekend, no doubt, but where are the Houston artists? Hopefully Bun will make a guest appearance on Thursday and, to be fair, Drake, Future, and Boosie have all taken their own influences from the city's storied hip-hop history. 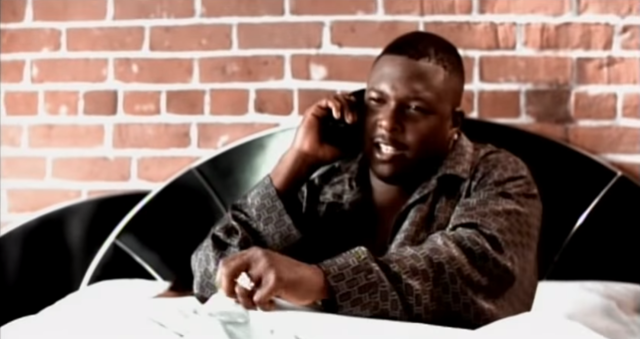 Perhaps we need a star like Drizzy to spread the necessary recognition but, still, you can't properly appreciate Houston without acquainting yourself with the likes of Scarface, Pimp C, Z-Ro, DJ Screw-- the list is endless. 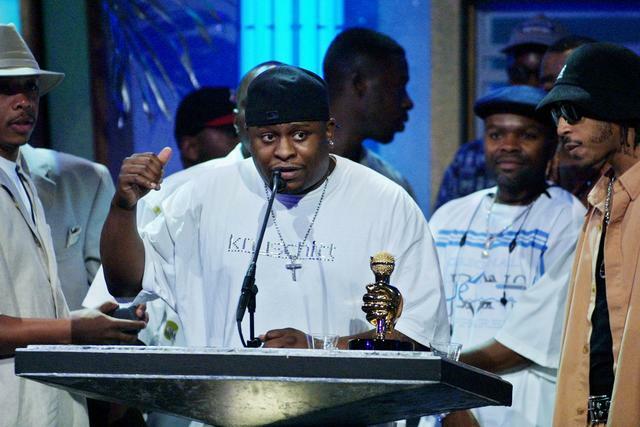 We've provided you with 10 classic tracks to give you a brief insight into how H-Town changed the game and, to this day, remains one of the most important cities in hip-hop history. Next, listen to the official HNHH HAW playlist, which features Houston's still-thriving young scene, with newer faces like Kirko Bangz, Travi$ Scott, the Sauce Twinz, and Maxo Kream. For all Drizzy's efforts, we've also given him one track-- albeit one beautifully chopped (not slopped) screw-mix from the masterful OG Ron C.
Grab your styrofoam cup, and tell us your favorite Houston tracks in the comments. 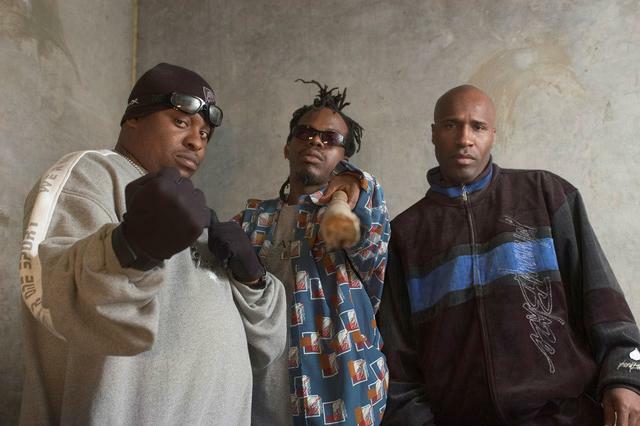 One of the greatest hip-hop tracks of all time from Scarface, Bushwick Bill & Willie D., the first hip-hop group to put the South on the map. 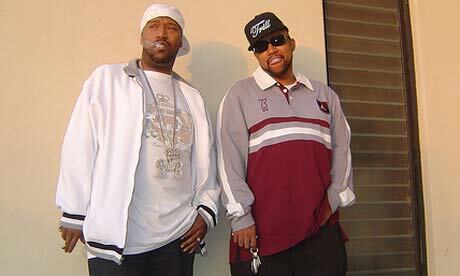 The inimitable duo of Bun B & Pimp C: Inventors of the Trill. For all intensive purposes, the progenitor of the chopped & screwed sound. 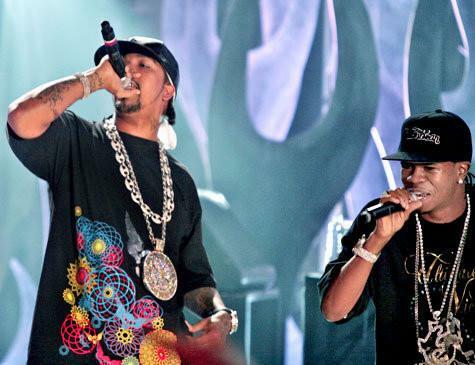 When everyone else was speeding up, Screw slowed it down, giving H-Town the most singular sound on the map. 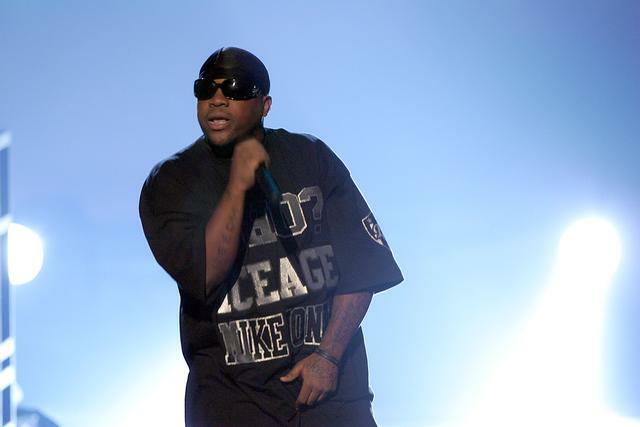 H-Town found the rare sound that produced hustler anthems that make you wanna cry. 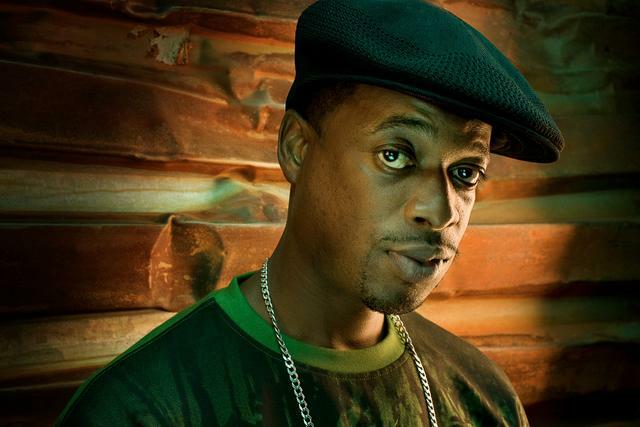 Aside from the Geto Boys, Scarface's solo work alone puts him in hip-hop's top-tier. One of the realest to ever do it. The Houston boys weren't afraid to sing on a record, never shying away from their eccentricities. 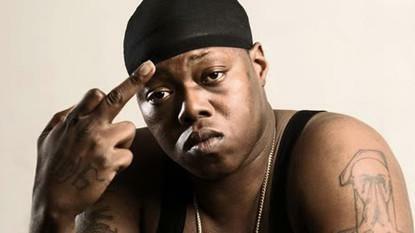 Z-Ro is a criminally underrated Screwston legend who's still out there doin' it. Part of a generation that brought grown man music back to hip-hop. 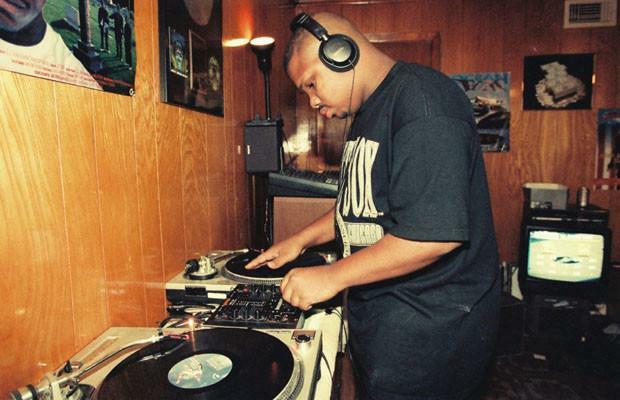 Swishahouse, founded by screw DJ OG Ron C, brought a darker, icy sound to Houston. Everyone was sizzurped up to hits from one of these three guys in the mid-aughts. Chamillionaire remains one of H-Town's most mainstream successes. 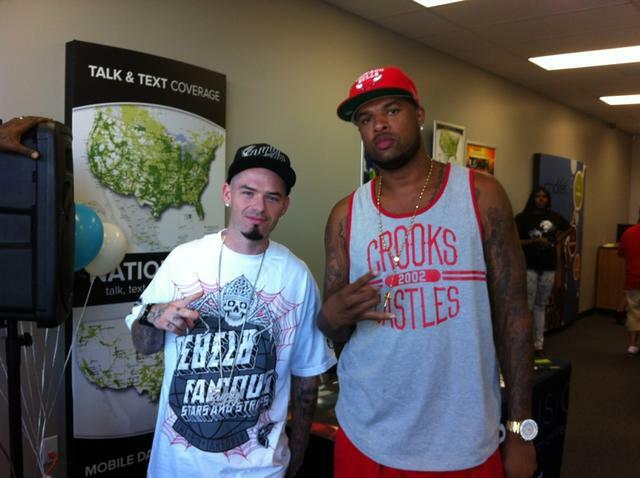 He brought along OG Lil Flip to make this gem shine extra bright. The definitive Southern anthem. 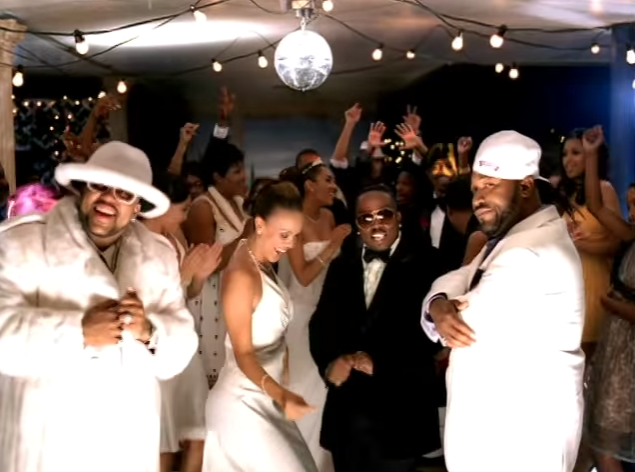 No one took fair notice of UGK's early work, but they stopped sleeping after this one. Unfortunately, Pimp C would pass away a year later. R.I.P.